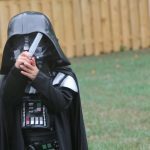 I’m sharing a fun & easy craft for your little Star Wars fan! 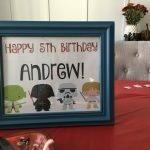 I have a little Darth Vader on my hands, so I decided to turn craft time into something that he may really love. 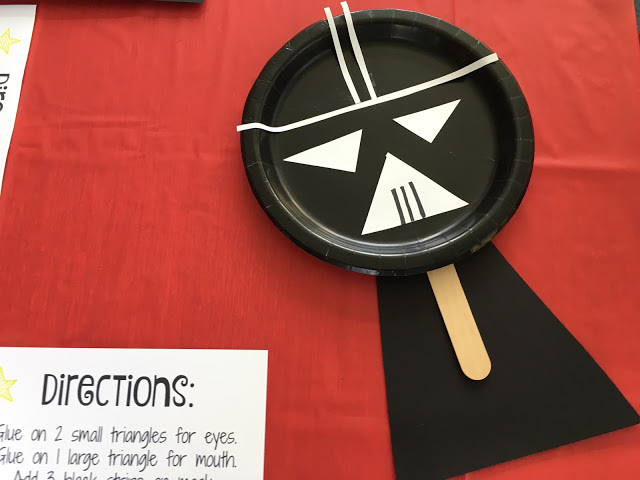 We created our very own Darth Vader using a paper plate. 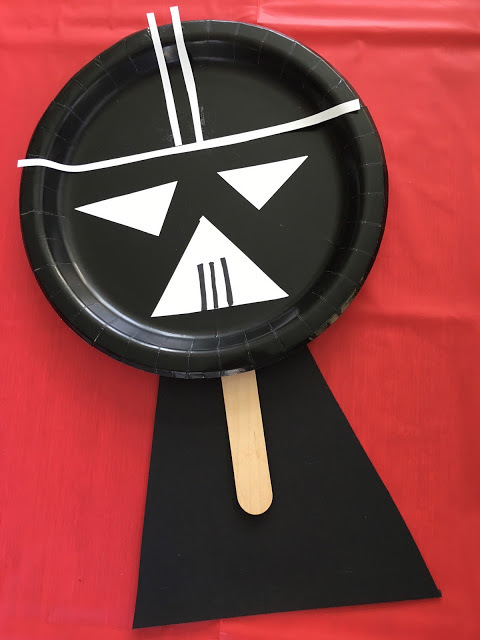 Below, I will be sharing simple steps on how to make a Paper Plate Darth Vader! 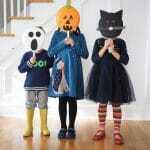 Cut out one large triangle for the mask & two small triangles for the eyes. 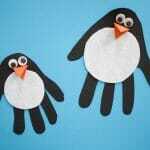 Glue onto plate. Use a marker to draw three stripes on the bigger white triangle. Cut out one large rectangular strip & two small rectangular strips to the plate. 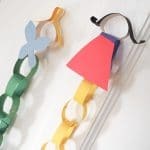 Cut out a cape using black construction paper. Tape on a craft stick and cape to complete the puppet. 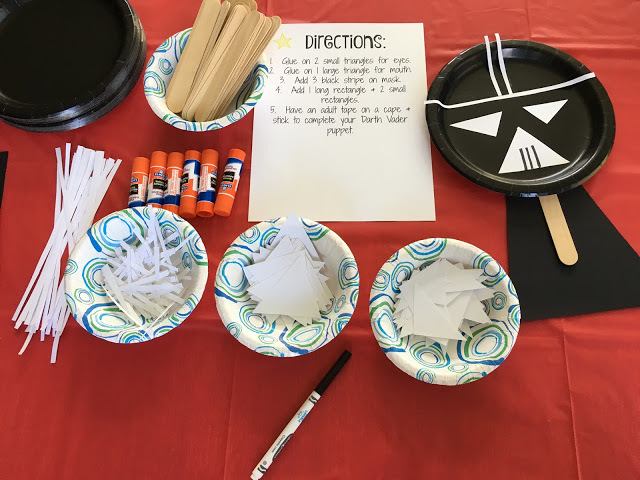 May the force be with you while crafting away today!